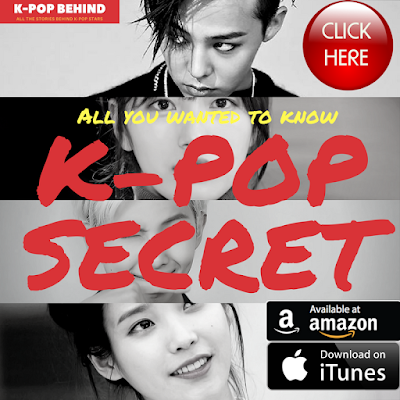 BIGBANG's TOP is going to leave intensive care unit of Ewha Womans Univ. Mok-dong Hospital soon. 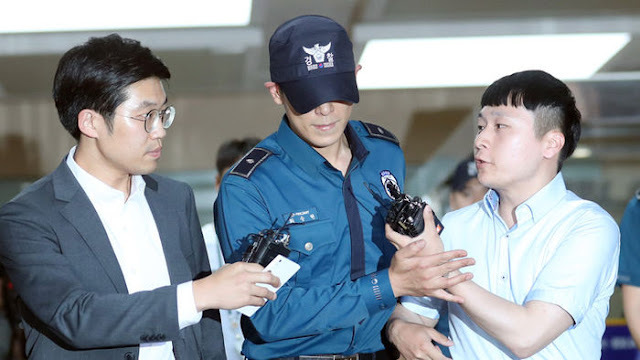 On June 9, the idol star's doctor told TOP's mother that it's ok for him to leave intensive care unit, which means he feels so much better now. You know, he's been laying still in the intensive care unit since he was rushed to the emergency room three days ago due to a drug overdose. However, his condition became better, and he can even walk now. After leaving intensive care unit, TOP should receive mental treatment, and he has two choices. He can move to the general ward of the hospital or he can move to another hospital.